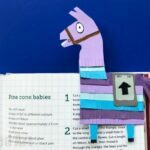 Many moons ago our Corner Bookmark Design obession started with the simple and oh so popular Monster Corner Bookmark. 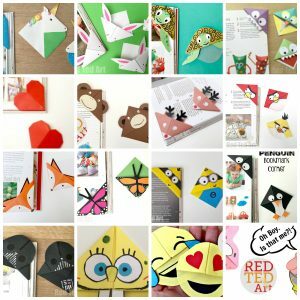 At the time, I photographed the Monster Bookmark Corner with an Owl Bookmark.. but never actually provided separate instructions for the paper owl… I thought it was time, that I dedicated at whole post to just the lovely owl!!!!! Yay. 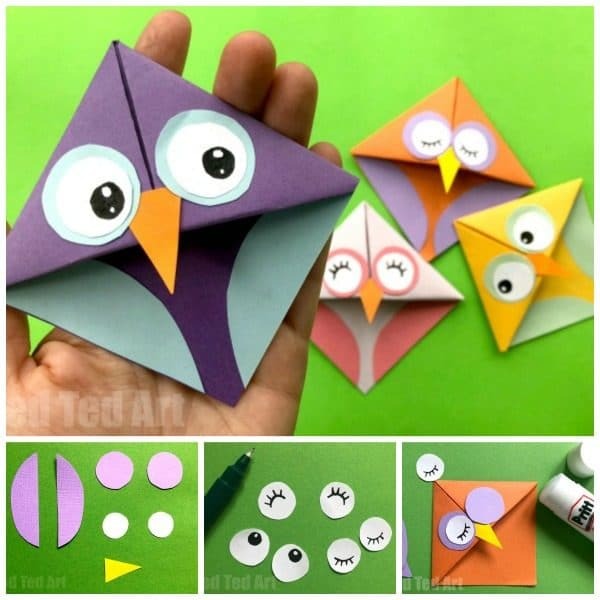 So finally.. today we make an Easy Origami Bookmark Owl Design – based on the classic square Origami Bookmark that we now know so well. 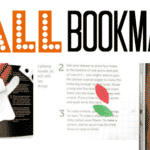 This is a perfect addition to our collection of Fall Corner Bookmark Designs – including some great Halloween Bookmark Corners! I do hope that you agree with me! 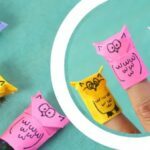 These Paper Owl Bookmarks are perfect for all DIY Owl Craft lovers! How to Make an Owl Bookmark Video: VIDEO COMING SOON! 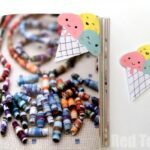 In the meantime, this basic corner bookmark video shows you the shape with embellishments instructions below!! 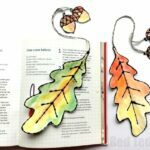 Begin by making a basic Origami Bookmark in your desired colour. 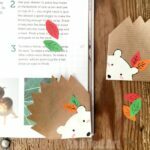 We have Origami Bookmark Step by Step Instructions (including photos) or check our handy Owl Corner Bookmark video above! 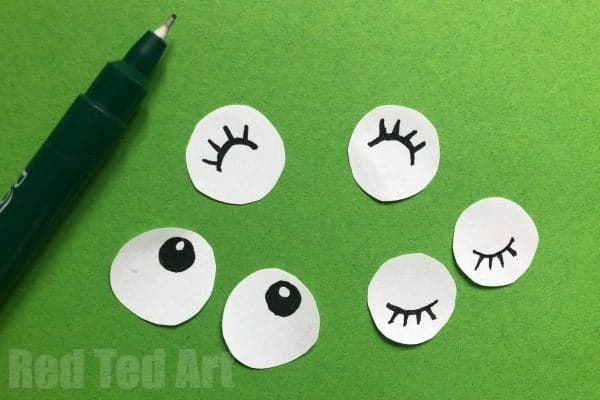 Cut out your owls wings – these are like the “tips” of a cricle. I cut two at the same time, so they mirror each other. 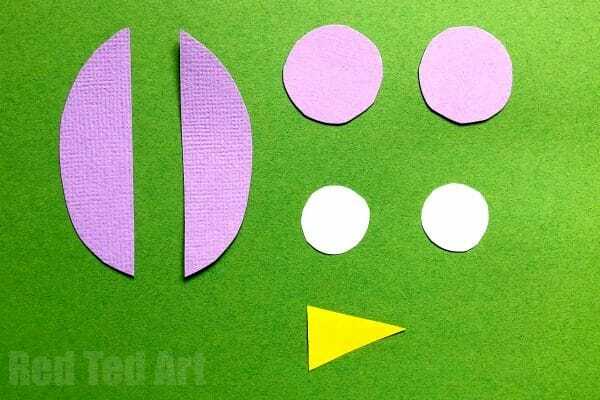 Cut out two contrasting coloured circles – approximately 10p size! But it doesn’t matter too much, it is just a question of preference. 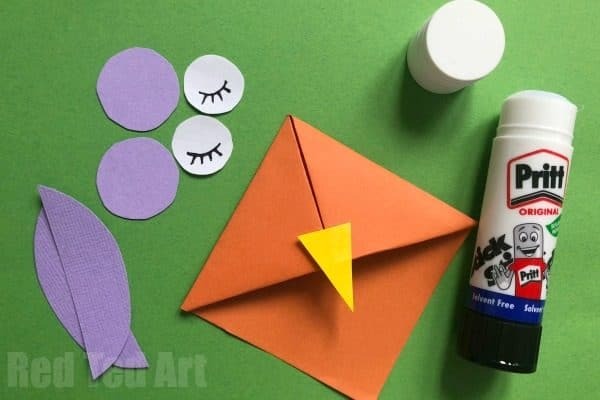 Next, you will need to cut the insides of the paper owl’s eyes. 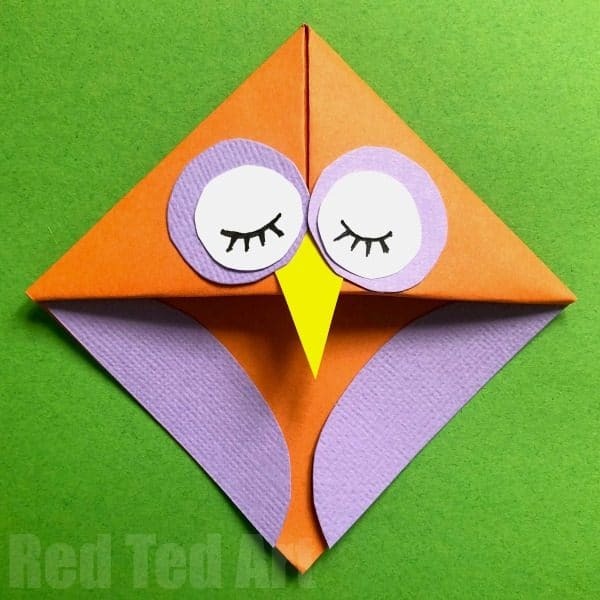 Finally, cut out a yellow or orange triangle of the Origami Bookmark Owl’s beak! Add some detail on with a black pen. Have fun with the eyes.. have them open looking to the left.. shut or happy. 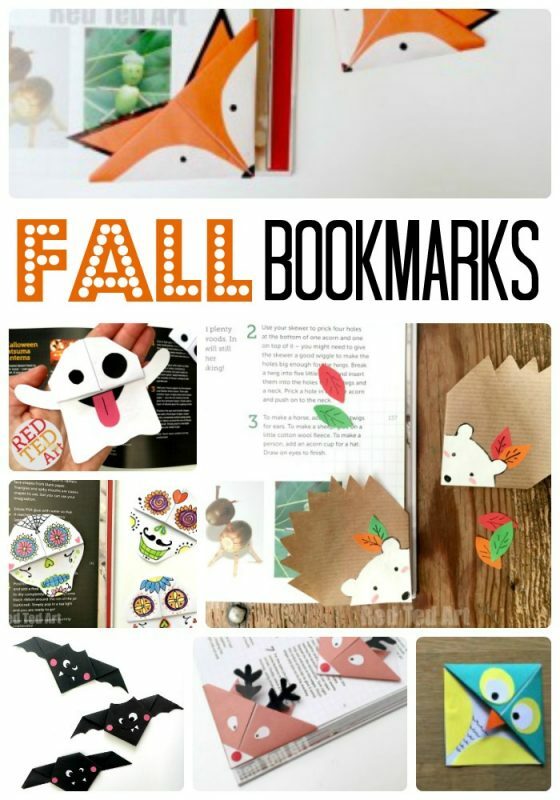 So many different “looks” you can give your owl bookmark! 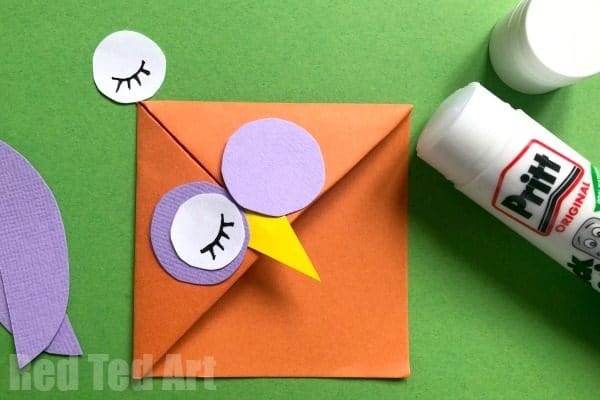 First glue your beak into the centre of the corner bookmark. Then glue down the eyes in layers. Finally glue the paper owl’s wings in place. 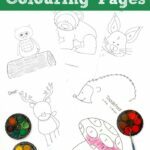 If you wish you can add details in black or coloured pens – such as little chevrons for the wings. 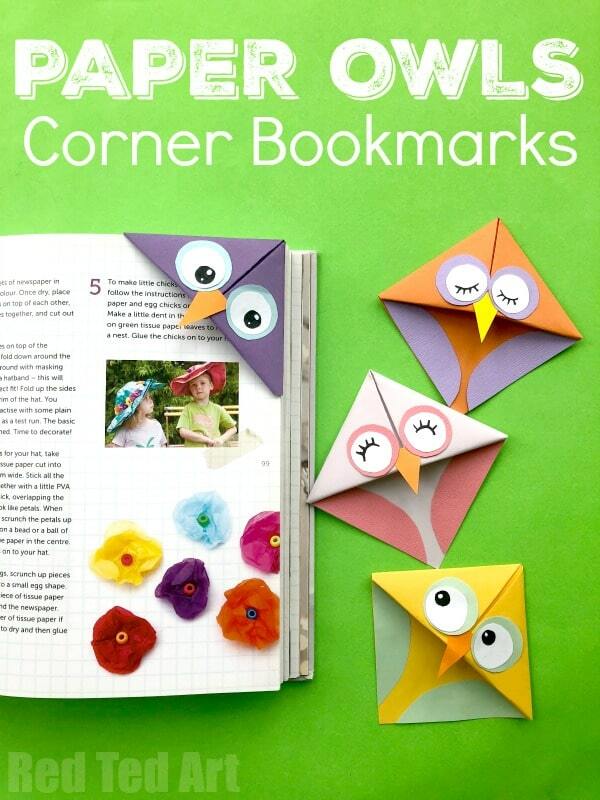 Your adorable Bookmark Owls are finished!!! 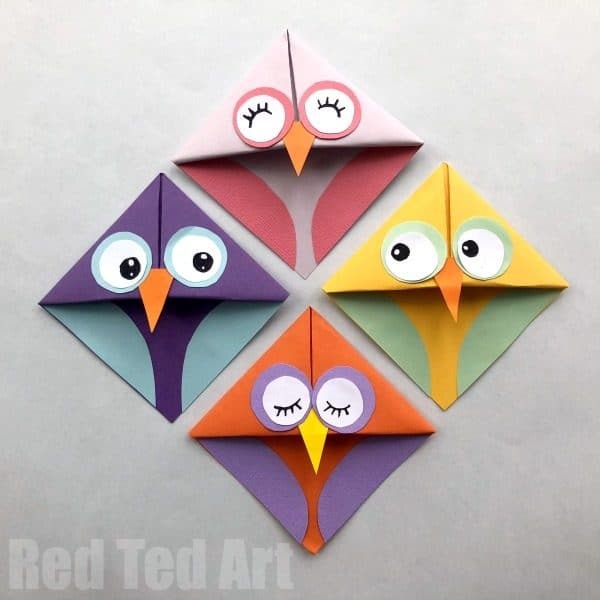 Your Origami Bookmark Owl Design is now FINISHED! Now wasn’t that easy?! 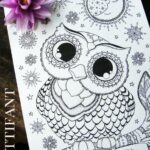 These are a perfect addition to our Owl Craft Collection!